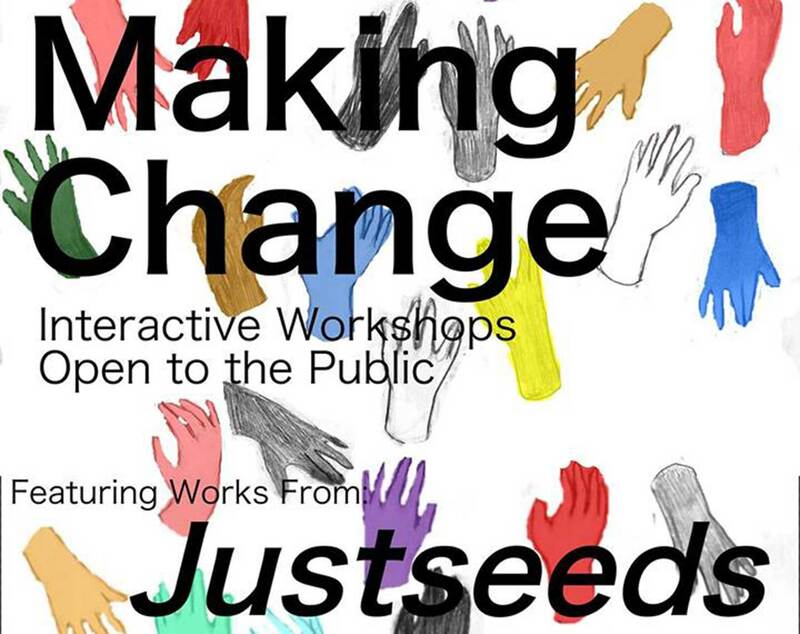 The Paragon Arts gallery at Portland Community College is hosting two weeks of workshops and as part of their Making Change series. Two Justseeds portfolios are hanging in the gallery space- We Are The Storm and This Is An Emergency. Check out their awesome roster of programming and see two big portfolios of political prints!